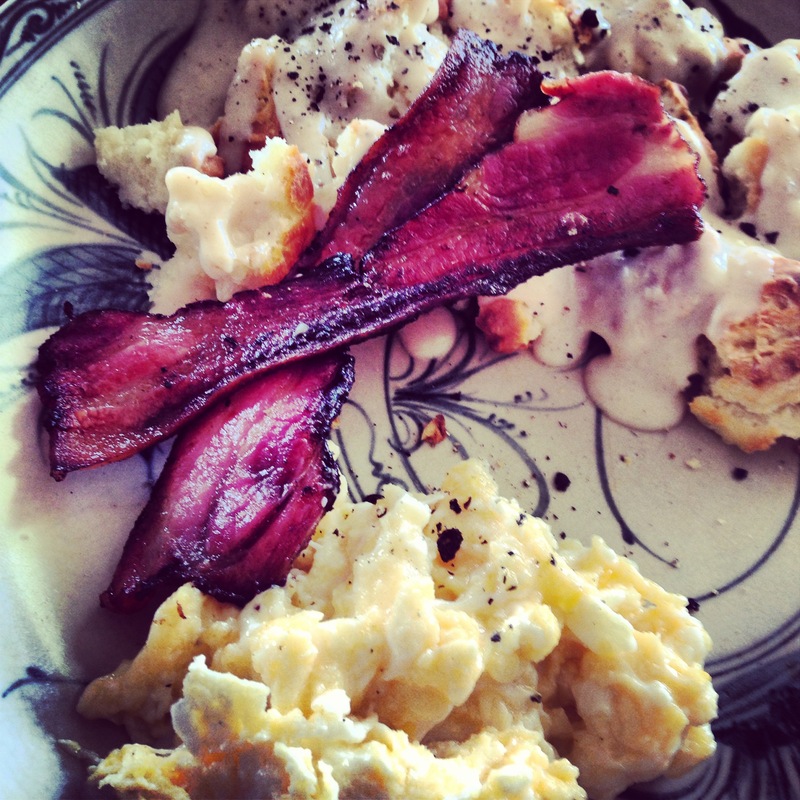 Thanks for sharing your brekky with us – in a virtual kinda way! I’ve always wondered about that whole biscuits and gravy thingo. Doesn’t the gravy taste a little bland or does the bacon fat (delicious words) give it the required oomph? This sounds and looks delicious Tammi! I too have wondered what biscuits and gravy translates to in Aussie language?! Awwww, I can smell that bacon from here Tammi! 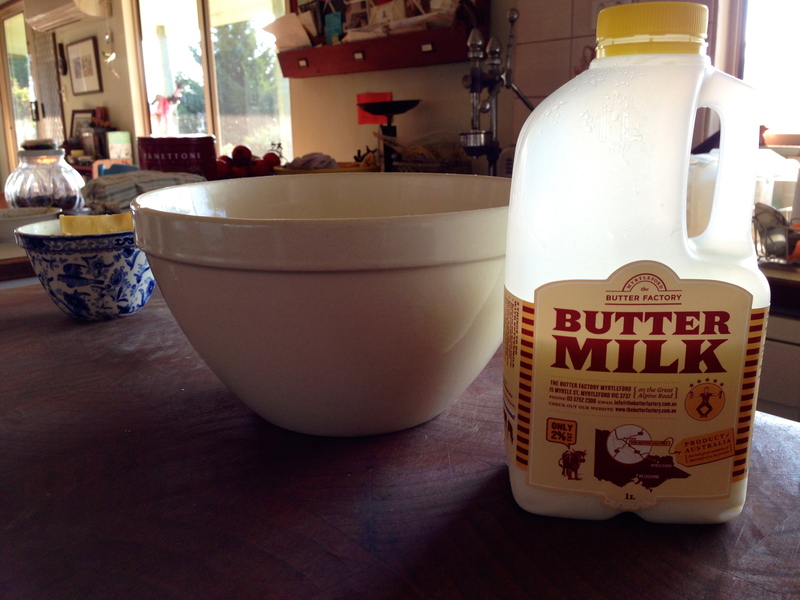 The biscuits must be light and delicious thanks to the buttermilk. 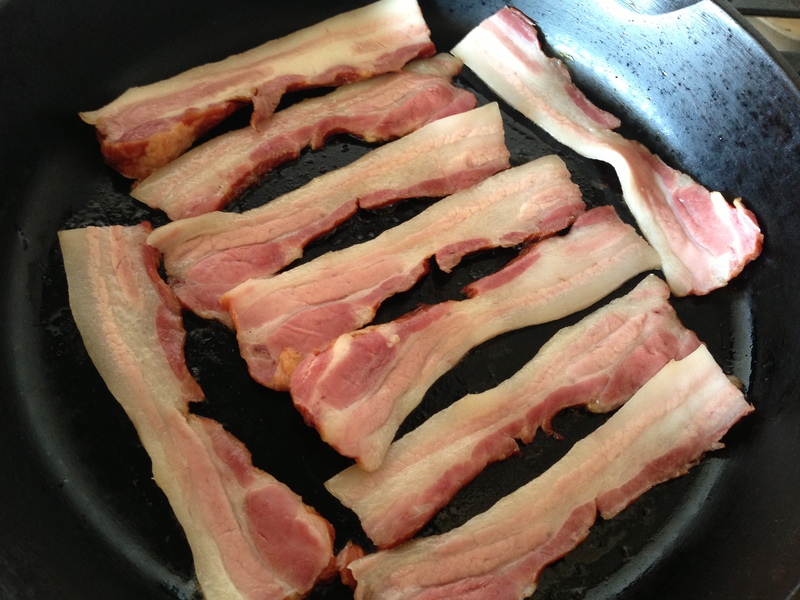 Thanks for sharing this great recipe combo! So glad you explained. The image of milk arrowroot and gravy was a bit hard to cope with early in the morning.